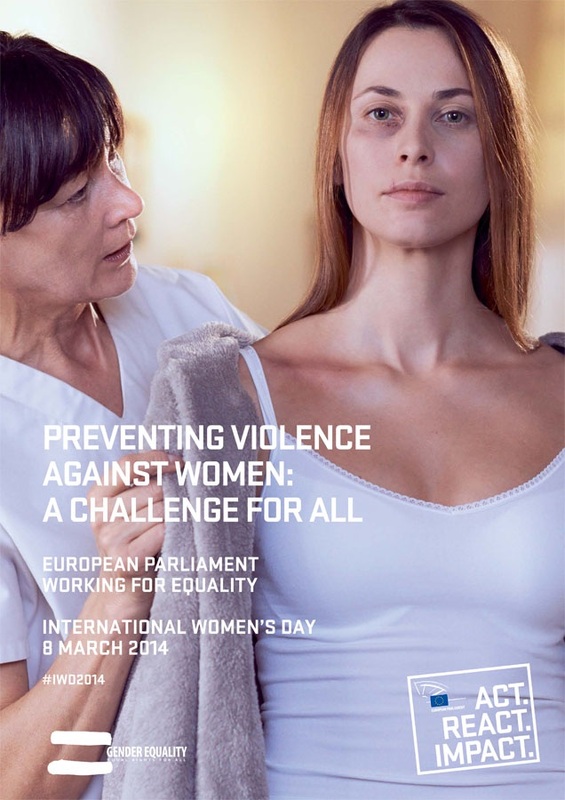 The European Parliament is doing great work to combat violence against women. During the last Strasbourg plenary session we passed a legislative resolution requesting the European Commission to present an EU-wide strategy and an action plan to combat violence against women. The report went on to encourage the Commission to adopt the first steps towards establishing a European observatory on violence against women and also urged them to establish an EU year to end violence against women within the next three years. Asha-Rose Migiro was at the European Parliament earlier in the week for the third time since becoming Deputy Secretary-General of the United Nations (UN). Migiro, who is from Tanzania, is both the first woman and the first African to hold this position. Her appointment by Secretary-General Ban Ki-Moon, was a huge turning point for the organisation, and fulfilled the Security-General’s earlier promise to select a woman from the developing world for the post. Ms. Migiro is deeply committed to gender issues, and has travelled extensively in her short time as Deputy to encourage world leaders to promote equality in the home and workplace. She arrived at the Parliament armed with a report entitled Renewing Hope, Rebuilding Lives, outlining how the partnership between the UN and European Commission can help vulnerable states to recover from natural disasters or conflict. Migiro has repeatedly highlighted the need to combat sexual violence against women, which is so often used as a tool in war. The conflicts in the Democratic Republic of Congo, Colombia, and Cote d’Ivoire, have all seen widespread gender-based sexual violence used as a war crime. For Migiro, the collaboration between the UN and the EU can play a crucial role in curbing this grave crime and providing help for victims. The UN-EU partnership has supported, amongst other things, the development of key EU policies, research collaboration, and landmark conferences leading to the adoption of policies and guidelines. The latter includes the 2008 conference From Commitment to Action and the 2009 conference International Colloquium on Women’s Leadership. Inevitably, the UN cannot preach gender equality unless it shows that it also practises it. According to Migiro, the Secretary-General has made it his aim to get more women working at the UN, and has given many top positions to women. She argues that the organisation has seen a 40 per cent increase in the numbers of women taking up high-level roles since Ban Ki-Moon came into office. Also commendable is the UN’s decision to create a ‘super-agency’ for women. Until recently the way that the UN system works for women has been deeply fragmented and under-resourced. It has been a severe disappointment for the world’s three billion or so women, many of who continue to face discrimination on a daily basis. With the creation of a UN Women’s Agency, one that has as much weight as the United Nations Development Fund (UNDP) or the United Nations Children’s Fund (UNICEF), the UN will have a greater chance of protecting women in need. It is now 15 years since the UN conference on population vowed to put gender equality and reproductive rights at the centre of development. Yet there has been no reduction in the numbers of women who are dying as a result of childbirth. I agree with Asha-Rose Migiro that the Millennium Development Goals (MDGs) to cut maternal mortality and achieve universal access to reproductive health care must remain a central focal point. Let’s just hope that in the next 15 years, with both the creation of a UN Women’s Agency and with greater collaboration between the UN and EU, we might see some of the changes that are so desperately needed.